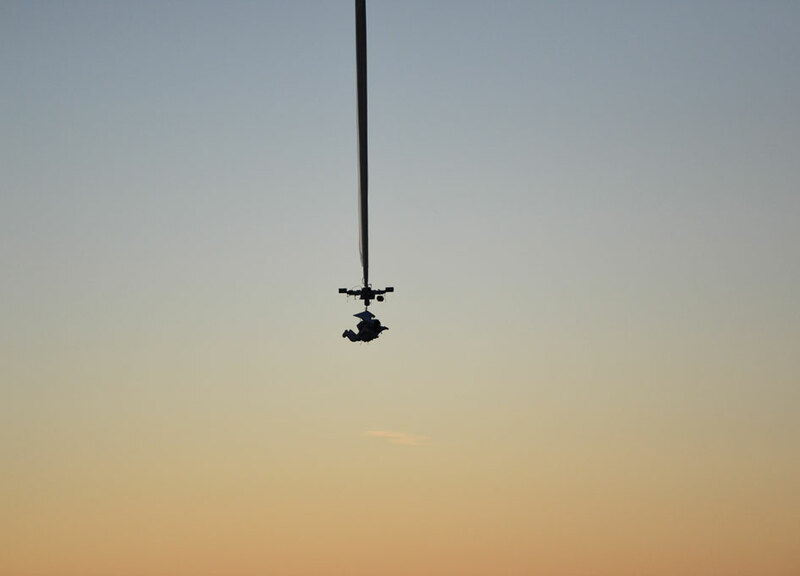 Following the record-breaking 135,908-foot space dive accomplished by Google's Alan Eustace and the Paragon StratEx team, World View Enterprises, the commercial balloon spaceflight company, has acquired the technology from this history-making project. The acquisition will advance the company's mission to pioneer a new frontier at the edge of space for travel and research. 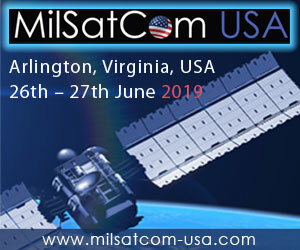 "We'd like to congratulate Paragon Space Development Corporation(R) and its StratEx team along with Alan Eustace and all involved on their exceptional work," said Taber MacCallum, World View's chief technology officer, and Paragon's founding CEO and CTO. "Without the efforts of these companies and Alan's dedication, the project would not have been possible. 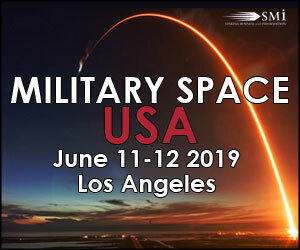 World View is proud to carry the StratEx technology into the future by leveraging the incredible experience gained into a new era of space flights." 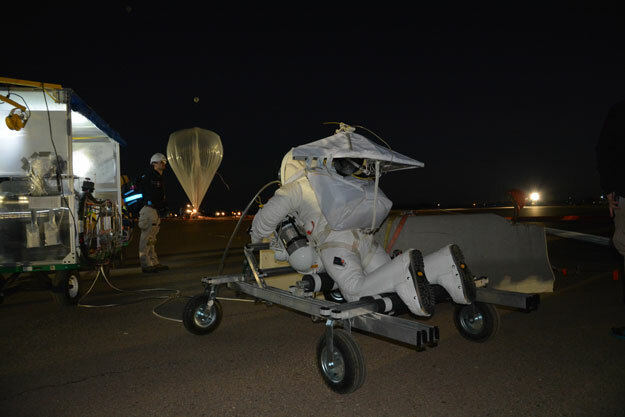 For StratEx, Eustace was lifted to his peak altitude of 135,908 feet via high-altitude balloon, the same ballooning system that World View will employ to launch sailing-like journeys to the edge of space. While World View's voyagers will ascend within a luxuriously engineered pressurized capsule, Eustace was kept safe from the elements in a self-contained space suit system designed with the goal of allowing manned exploration of the stratosphere above 100,000 feet. Paragon, which specializes in extreme environmental control systems, initiated the project with Eustace and worked with him to develop, build and manage the system used during the incredible space dive. As former Paragon executives, World View founders Taber MacCallum and Jane Poynter played integral roles in the success of StratEx. MacCallum served as CEO and CTO of Paragon and played a key role in the development of the StratEx program, then transitioned to the critical role of chief safety officer, working with the team to ensure Eustace's wellbeing. MacCallum will leverage this experience from the successful StratEx dive in his role as the chief technology officer for World View. Jane Poynter, World View's CEO, served as the president and chairwoman of Paragon throughout the development of the StratEx program. The patent-pending technology developed for StratEx has been acquired by World View for future space travel and research flights, adding depth to World View's systems for launch, recovery, communications, ballooning, tracking, mission control, avionics and aerodynamics, among others. World View will have Voyagers floating peacefully to the edge of space for a one-to-two-hour space cruise within a luxury capsule complete with bar and lavatory, which is transported by a parafoil and high-altitude balloon. Guests will enjoy 360-degree vistas of the world's most spectacular panorama, marveling at the beauty of the Earth below, watching the sun slowly rise above the curvature of our planet suspended in a vast, black and infinite universe. They can even share the experience in real-time with loved ones thanks to in-flight Internet access. 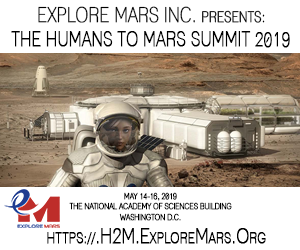 Individuals who wish to be a pioneer in this exciting new era of space exploration can reserve their World View flight with a $5,000 deposit; the remaining $70,000 is due six months prior to their flight. Visit http://worldviewexperience.com/become-a-voyager/ to reserve. In addition to offering breathtaking experiences for Voyagers, the capabilities being developed by World View will offer unprecedented and affordable access to the near-space environment for educators, researchers, private companies and government agencies alike. World View has a number of strategic partners in this endeavor. Paragon Space Development Corporation(R) has decades of experience developing life support and space-related technologies. Paragon is leading the design and development of the World View space capsule. 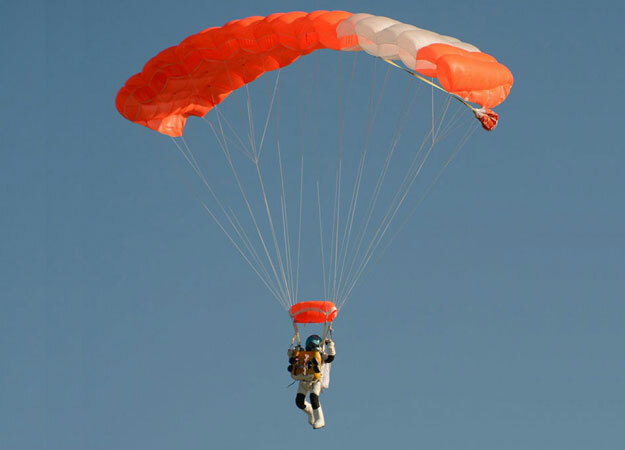 United Parachute Technologies, Performance Designs and MMIST, all leaders in pioneering parachute technology, are providing expertise and support for the development of the flight system's airborne guidance unit and innovative parafoil.